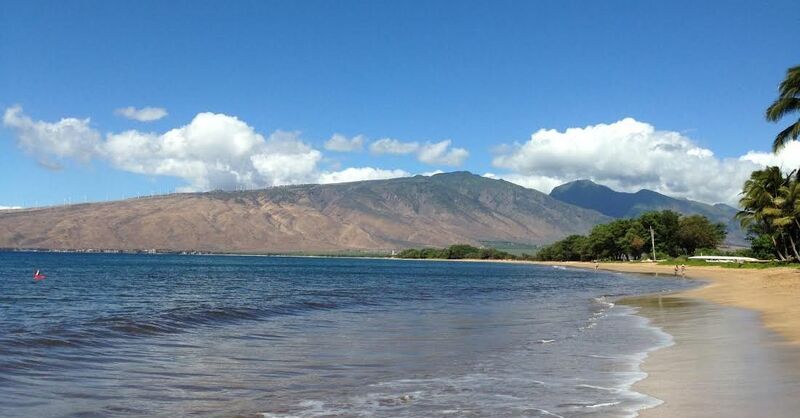 The beaches and surrounding scenery provide a peaceful ambience to your holiday home in Kihei. This relaxing city is known for its snorkelling, cafes and surfing. Kaanapali Beach and Haleakala National Park are just a couple of the must-see attractions in the area. Whether you're planning a family holiday, romantic stay or trip with friends, holiday rentals offer features like full kitchens and laundry facilities for a more convenient stay. Travellers speak highly of Kihei for its snorkelling and surfing. If warm-weather activities are high on your list, July, August, September and October are the hottest months to visit, when temperatures average 31°F. Fly into Kahului, HI (OGG), the closest airport, located 8.3 mi (13.3 km) from the city centre. If you can't find a flight that works for your travel itinerary, you could also fly into Kapalua, HI (JHM-West Maui), which is 19.3 mi (31 km) away. Where to stay around Kihei? Our 2019 accommodation listings offer a large selection of 4,482 holiday lettings near Kihei. From 3,862 Flats to 307 Houses, find unique self catering accommodation for you to enjoy a memorable stay with your family and friends. The best place to stay near Kihei for a long holiday or a weekend break is on HomeAway. Can I rent Flats in Kihei? Can I find a holiday accommodation with pool in Kihei? Yes, you can select your preferred holiday accommodation with pool among our 3,908 holiday homes with pool available in Kihei. Please use our search bar to access the selection of holiday rentals available.